minecraft multiplayer survival map | Surviving Minecraft, Minecraft Adventures! 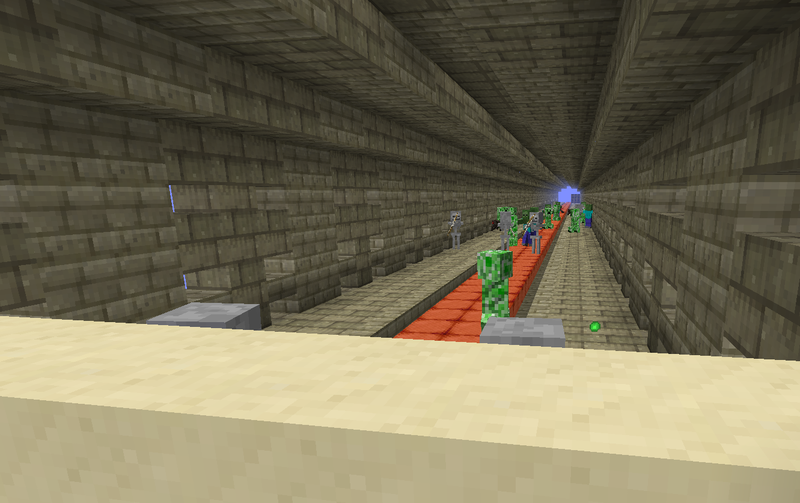 An abandoned city awaits up to twenty four players in this minecraft PVP map. Impressive in scale and impressive in complexity, Caved City is one of the more beautiful minecraft hunger games style maps, and certainly one that will impress players on your server. It is designed for server play, but if you don’t have your own, you can play it on the map’s official server. Caved City isn’t just a pretty build, it is also a delicately balanced PVP survival experience, including puzzles, bonus chests and more! 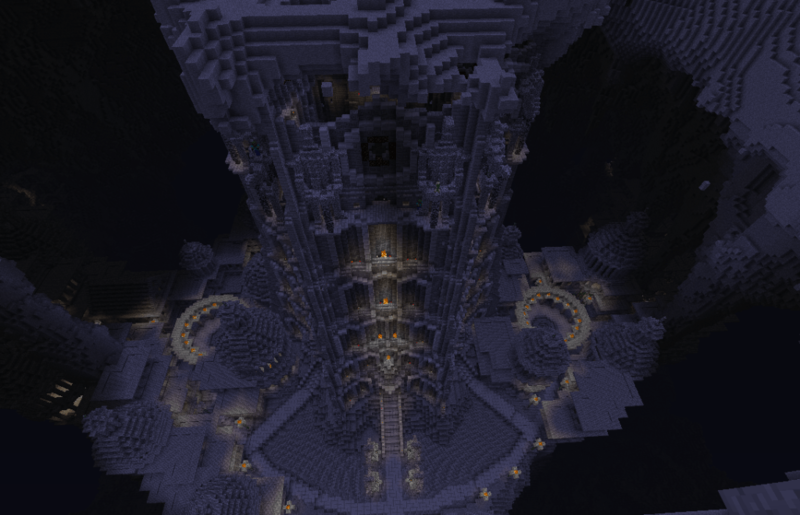 Keep reading about this minecraft PVP survival games map! This entry was posted in Minecraft PvP Survival Maps and tagged minecraft hunger games, minecraft multiplayer map, minecraft multiplayer survival map, minecraft pvp survival on February 15, 2013 by Hope. If you’re looking for a fast paced minecraft combat survival map where every inch gained has to be hard fought and hard won, then Tunnel Trouble is the map for you. With four classes to choose from, multiplayer options and a whole bunch of custom resources to help you in your quest for survival, Trouble Tunnel takes the minecraft combat map genre and elevates it to a new level of skill and strategy. This entry was posted in Minecraft Combat Maps, Survival Maps and tagged minecraft combat tunnel, minecraft multiplayer survival map, minecraft tunnel map on February 15, 2013 by Hope.